Beauty Make up and Cookery-: FashionMia and the Fantastic pants. Good morning, today I speak about a store on line so nice and fashion, FashionMia where you find dresses for your special occasion, dresses for the summer as tops and bluses for be cool all summer long. All dresses are of high quality and economics. I want to speak particularly about of short pants, casual pants. 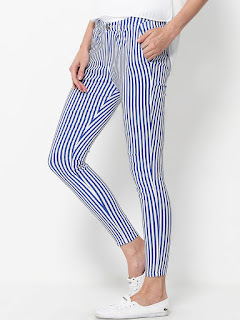 These shorts are so fashion and for the summer. Brown Leopard Print Designed Casual-Pants. 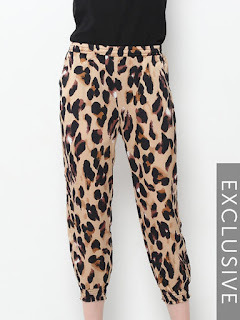 I like the model to leopard, these pants are confortable. 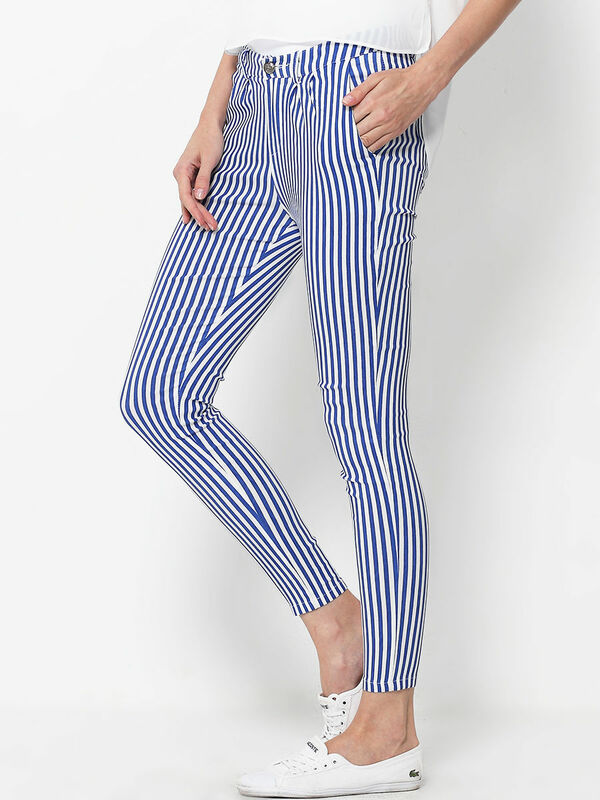 These pants are stretch and casual, they habe the striped. In this store you can see various women clothes and cheap clothing. I like the variety of dresses that there is on the site. Etichette: casual, dresses, FashionMia, pants, shorts.